Last week, a friend of mine who traces his origin to the Indian state of Bihar expressed his desire to exchange places with my husband, for the grand “Jamai shoshti” lunch. The conversation arose when I had shared a hugely popular picture of a Bengali son in law sitting and sampling a wide(st! )variety of dishes cooked and served only for him, on social media. Truth be told, I do not know about any other culture in this world, which celebrates their son in law(s) or “Jamais” with such fanfare and gluttony. We have an entire day dedicated to them, as if being the cynosure of all eyes for the rest of the 364 days, was not enough. And to follow the ritualistic conclusion of any Bengali festival, “Jamai Shoshti” essentially is all about celebrating our love for food. All these give rise to a belief that the ‘Bengali Jamai’ is a very pampered lot. Indeed, they are. But then again, it is not a very easy job either! On this day, when most of the Bengali household across Honolulu to Haldia are celebrating their “aankhon ka taara” (apple of their eyes) – their “Jamai”, I thought of writing one which chronicles ‘their’ side of the story. “Did you go to one of the top most colleges in India or abroad?”. If one comes back with an answer like “Lovely Professional University”, the collective sigh and shock will become a sight to behold. “Sheki? you are not from Presidency or Oxford?!!! and you thought of marrying my daughter?” the father in law will say. “You have business? mane Baniya? chee chee” the grandmother will die of shame. And by chance if you have a degree from one of the elite institutions but you have bid good bye to your cushy corporate job, be prepared to hear the following. They will be enthusiastic about ‘start ups’ but still not sure about whether their darling daughter needs a better ‘sounding’ groom – one who works with a top notch MNC and making foreign trips thrice a year. The English gave us many things. The foremost among them was the love for “Cha-ku-ri” or “Naukri”. And then will come the most dreaded question- “Have you read Rabindranath?”. 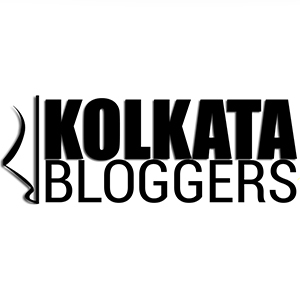 The non-Bengali suitor will face a ‘do or die’ situation here from. If you can sing “Ami chi go chini tomaare” at this pivotal juncture, be rest assured, you have won their hearts for the rest of their lives. Being the cynosure of all eyes: So you have won the maiden and her family’s hearts, but do not think the war is won. Because, my dear, the story has just begun! For the rest of your lives, you will have to be the perfect “Jamaibabu” to your wife’s numerous cousins from all across the globe. The Bengali “Jamai” has to be the epitome of everything perfect and ideal – at least that is the way your beaming in laws will introduce you to the ‘extended’ family. So if you are a film maker and your film has been screened at one film festival, that will automatically turn into an award winning venture in your mother in law’s words. As I said earlier, dedicating a day was not enough for us, the ‘Jamais’ have to be perfect all year round. All you have to do is to wear the perfect Bengali “dhakka paar” dhoti and stick on that elastic smile that you thought you had overdone on your wedding reception day, all over again and stand to greet guests at every other wedding, “Onnoprashon” (first rice eating ceremony for the child), birthdays and the “Jamai Shoshti”s. You might not know who is getting married to whom but words like – “Ei dekh dekh, Manju r jamai ta ki bhalo hoyeche. Bilet ferot, tao ektuo ohonkaar nei” from a random stranger, will make your in laws chest swell with pride. (“See see, Manju’s son in law is such a darling. He is foreign returned but has no airs). Gossip/PNPC: We love to gossip. Every Bengali worth his/her salt will tell you how much they take pride in doing “Poro ninda, poro chorcha” which is the Bong equivalent of doing frivolous but extremely entertaining gossip. So if you are taking care of your ailing in laws and probably overstaying at your in laws house for a long time, be prepared to hear praises but also of hushed exchanges – “Janish toh! money hoy ghor jamai thake” (I think he is stay at home son in law). One dreaded and derogatory thing in our ‘culture’. But despite of all these, the perks of Bengali Jamai ranks so high that you will not mind putting up with these idiosyncrasies. After all, where will you find an entire day celebrating your mere existence where the father in law will look out to find the best variety of “Ilish” and “Aaam” in the market and the mother in law will toil hard to pray for your prosperity and then feed you the best of the fishes from the other side of “Podma” coupled with the most temptingly cooked Mutton Kosha, Sondesh and other delicacies whose mere thought is making my entire mouth a living Niagara Falls right now. 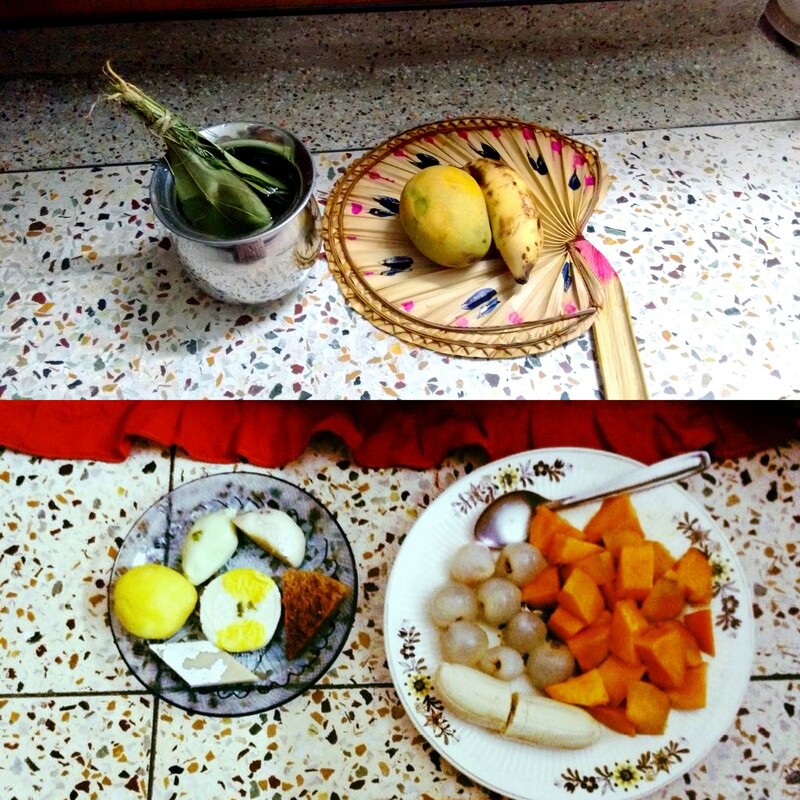 Actually, we Bengalis have endearing ways of welcoming the new members in our families. So while the daughter in law becomes a daughter in every sense while we address them as “Ma” or “Bouma”, the “Jamai”s are given their due when they get a father in law with whom you can discuss everything from the economy to probably the most refined variety of Scotch whiskey. He might be hesitant about sharing a drink or two with you, but nevertheless will talk about it. The mother in law will buy you the latest Vikram Seth book as a gift and the maiden will continue to make your life a ‘journey to remember’ and if I may borrow my husband’s words – ‘an adventure to remember’. 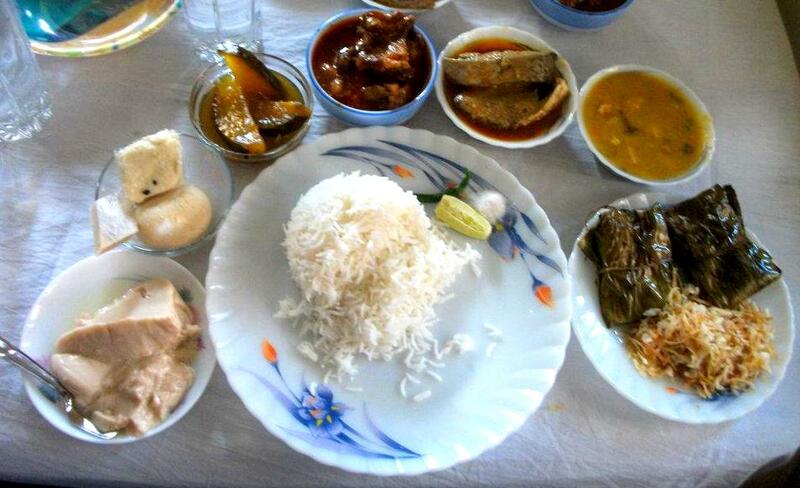 So, if you are a Bengali jamai cherish the fact that you are married into a family with whom you can make the most difficult travel plans to unknown destinations- a family whose wanderlust for travel, good food, good books, good tea and good gossip will never cease to amaze you. A family which will feed you, force feed you and nurture your sense of gluttony, a family where the mad hatter’s tea party never ends! It may be difficult for others but wooing bong parents is easy for me. But I always like the way bong feed people.